Gloves are engineered to provide the highest level of innovation. Fiberglass shell features a polyurethane coating for increased protection and durability. 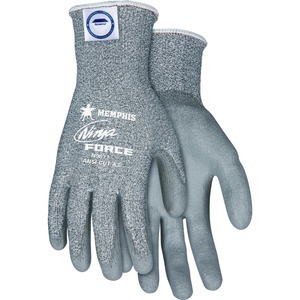 13-gauge gloves are perfect for abrasive applications, box handling, construction, plumbing and more.